How Much does a Standard Window Cost? 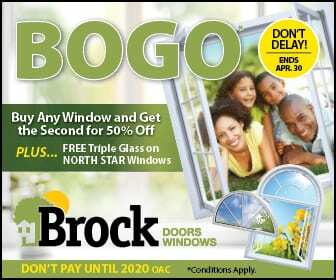 | Brock Doors & Windows Ltd. Brock Doors & Windows Ltd. How Much does a Standard Window Cost? | Brock Doors & Windows Ltd.
How Much is a Standard Window? As one of the leading Door & Window experts in the industry we know how daunting the task of home projects can be. Of all the frequent questions we are asked on a daily basis the one that is most prevalent is the cost of a “standard window”. The answer to this question is both simple and complicated. For starters every builder has their own individual standard which by no means is a general or industry generated size or shape. Architects and home design experts specifically design homes to be unique and stand out which is one of the main reasons we at Brock Doors & Windows install custom built windows for every order. 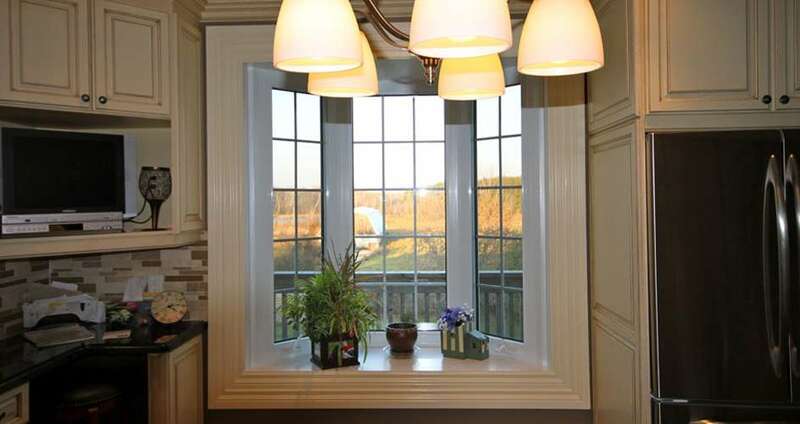 A vital reason for choosing a custom built window versus something “close enough” involves understanding that windows are the largest area for heat and cold transfer in your home. Anyone who as been through a Canadian winter in a “drafty” home would agree that windows that aren’t quite the right size do not make the cut! Windows which are too large will warp over time, and windows that are too small leave room for improper installation and obviously drafts. Custom windows, aside from looking perf ect, guarantee that your home will be protected from all elements including leaks and heat/cold transfer. 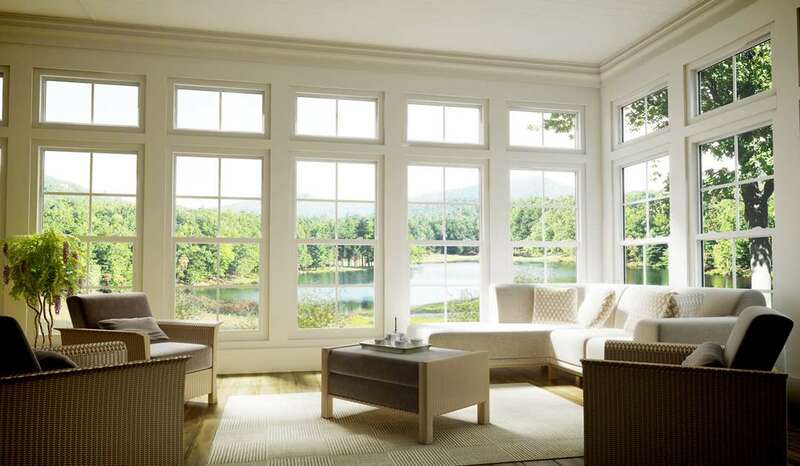 Apart from the practical reasons behind purchasing energy efficient and custom fit windows there’s also multiple options or upgrades that you may be interested in that come with choosing windows right for your project. Some options are visual and some are going to pertain to issues you’re experiencing in your home throughout the year such as drafts from a near by field, noise from a busy road, or safety concerns. Visual options would include window grills, exterior color, and hardware. Efficiency options would include double or triple glass, type of internal gas, and retro fit or brick to brick installation. These options are so important that we recommend you take the time to have an industry expert walk you through a detailed presentation and thoroughly explain the differences.